Premium chauffeured ground transportation. Featuring Luxury Limousines, Sedans, SUVs, Executive Vans and Minibuses. Certified by the state of Florida as a woman owned small business, servicing the Tampa Bay area for over twenty three years. 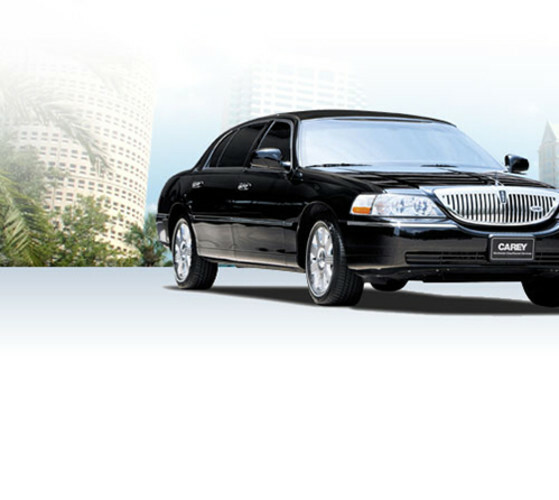 A franchise of Carey International, which is the number one worldwide provider of luxury chauffeur driven transportation services. Your complete ground transportation solution with individual airport transfers, group airport shuttles and as directed services. Meet and Greet services and on-site coordinators available. Carey is your complete ground transportation solution.